WebAssembly (WASM) is a binary format for the executable code in the browsers. We need a minimal application with a React library. I don't describe how to create it from scratch, you can read about it in the article The minimal React + Webpack 4 + Babel Setup. The application in this repository is enough for our needs. After that you can go to http://localhost:8080 and check if it works. The next thing we should do is to create a new React component with canvas and add the function to drawing. 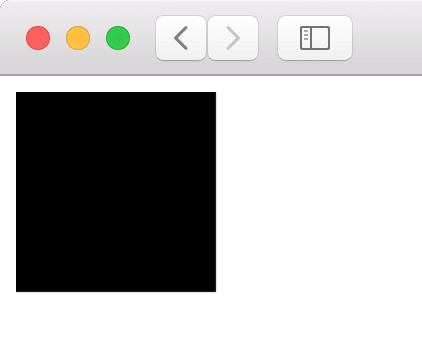 This component creates canvas using parameters from props and after that you should see a black rectangle in canvas. After that, we can add to componentDidMount two loops to iterate over the all pixels in the canvas. After compiling, we can download and put the file in src folder. 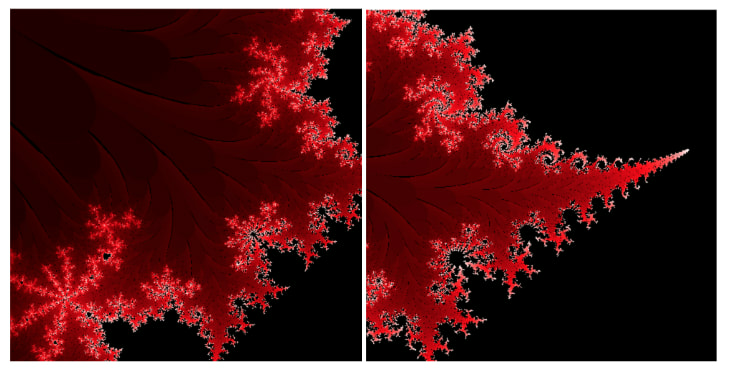 I have named it fractal.wasm. 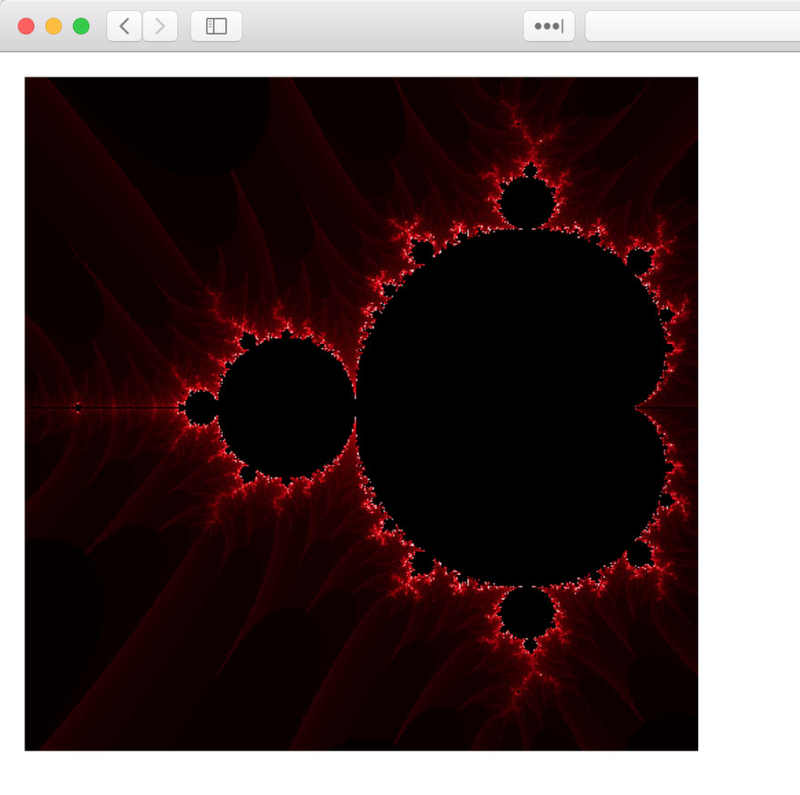 Now for drawing on canvas we are using the function implemented in WebAssembly. All code you can find in my repository. I recommend declaring C++ functions you use in WebAssembly as extern "C" (unless you use C++ symbol naming features such as overloading, classes, or namespaces). 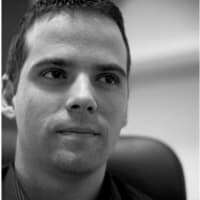 Any performance benefit using WebAssembly here rather than the JS implementation? What is the advantage of web assembly?